How do you keep up with the west coast body, determination and motivation? If you've ever traveled to southern California before, you can agree with me that everyone has that amazing body you'll be drooling all over for. Believe it or not, hard work and determination pays off! Whether you like it or not, you have control over the things you want to accomplish in life and with people helping people, you can overcome this goal. 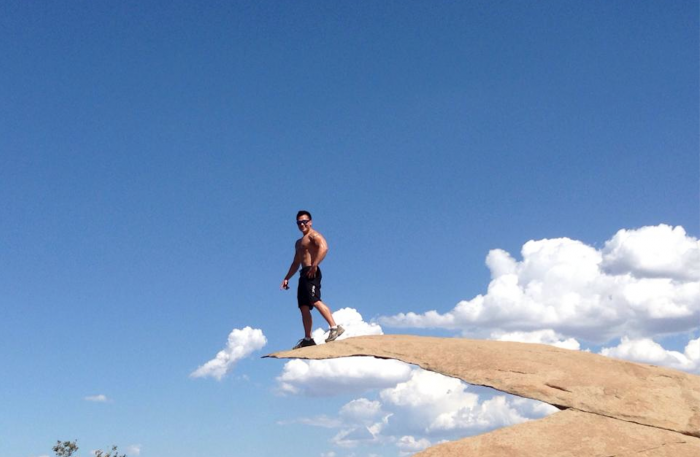 Uprar would like to introduce you to a U.S. Marine Corps, Matt Shigekawa from Irvine, California. A young successful gentleman that has the desire to stay fit, focus, healthy, and motivated in order to for fill his dreams in life. 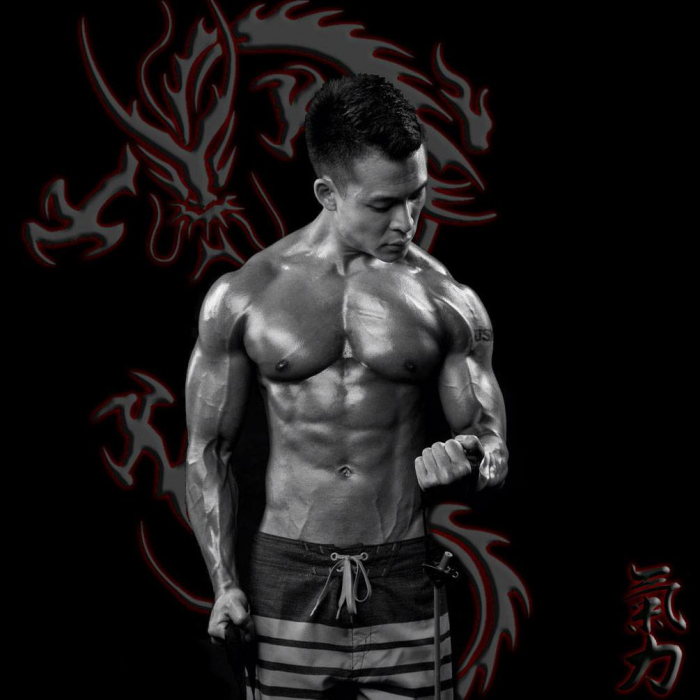 Matt was the 1st Japanese American to become Nationally Qualified in the NPC Men's Physique division. 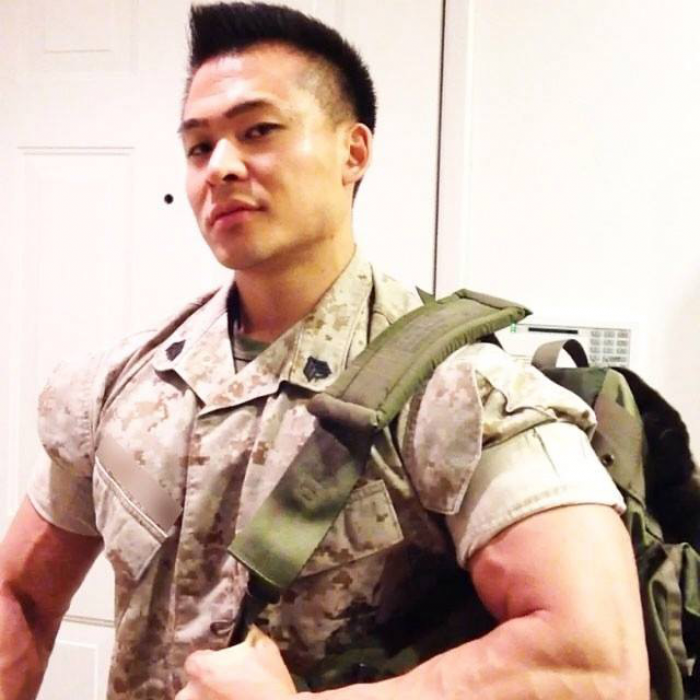 He completed his first amateur body building contest while serving overseas at an undisclosed Marine Forward Operating Base in Iraq in 2005 and fell in love with this sport. Training Tips: The most difficult part of working out for most newcomers is getting to the gym. Pack your gym bag in the car before work and head straight to the gym before and/or after work. Stay consistent! You'll soon see all that hard work pays off. Health/Diet Tips: Fail to plan, plan to fail. I meal prep at least 2-3 times a week to ensure I get in 6 healthy meals a day that fit my daily macros and targeted caloric intake.